The roller coaster car is going up, up, up to the highest spot. And at least one of the people in the car has never ridden on a roller coaster before . . . ever. Wheeeeeeee! 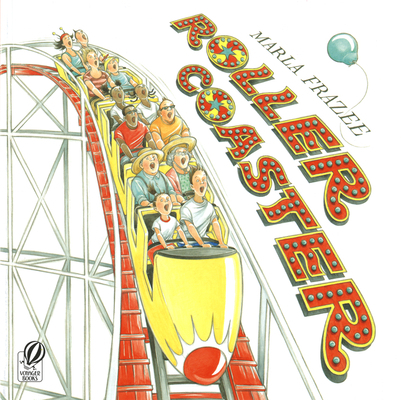 Get ready to experience the thrill of riding a coaster for the very first time in this vibrant new adventure from acclaimed picture book creator Marla Frazee.